In case you haven’t noticed, things have changed a lot around here! I’ve completely redesigned goodnightboutique.com so that it’s finally up-to-date and incorporates Great & Small, the current direction of the business, & my interests. This year I’m continuing to focus on my Not On The High Street shop, where you can find animal-themed stationery and personalised portraits, and my Etsy shop, which is full of cute, geeky jewellery and accessories. 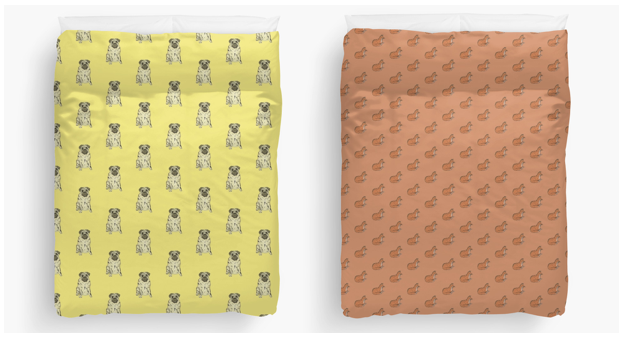 I’ve also just opened a Redbubble shop, where you can buy phone cases, duvet covers, mugs, cushions, leggings & more, featuring my own illustrations & designs. So, that’s the three places to buy Goodnight Boutique online! Goodnight Boutique is still stocked at No Place Like Home in Macclesfield & Earlams Gallery in Styal, and sells at the Treacle Market in Macclesfield the last Sunday of every month. Since November, I’ve also started selling at MCM Comic Cons & will be attending the Birmingham convention at the end of March. Please have a good browse about, check out my shops, my new Pinterest & follow me over on Facebook for the latest news & updates. 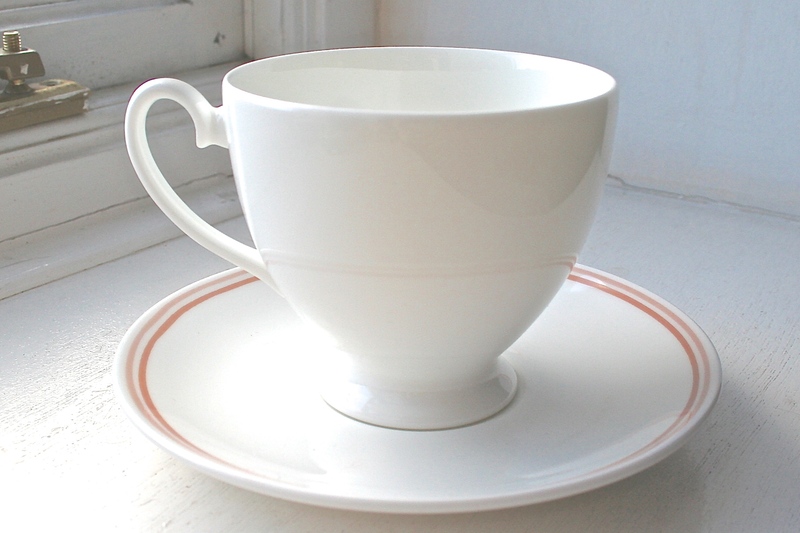 I’m currently working on a brand new range of Great & Small crockery (I’ve always wanted to design my own tea cups!) as well as a range of wedding stationery, & you’ll be able to see the first sneak peeks on Goodnight Boutique’s Facebook page. Well, I think that’s everything for now. I’m going to try my best to start blogging again, & to at least post regular news & updates, so please keep checking back!